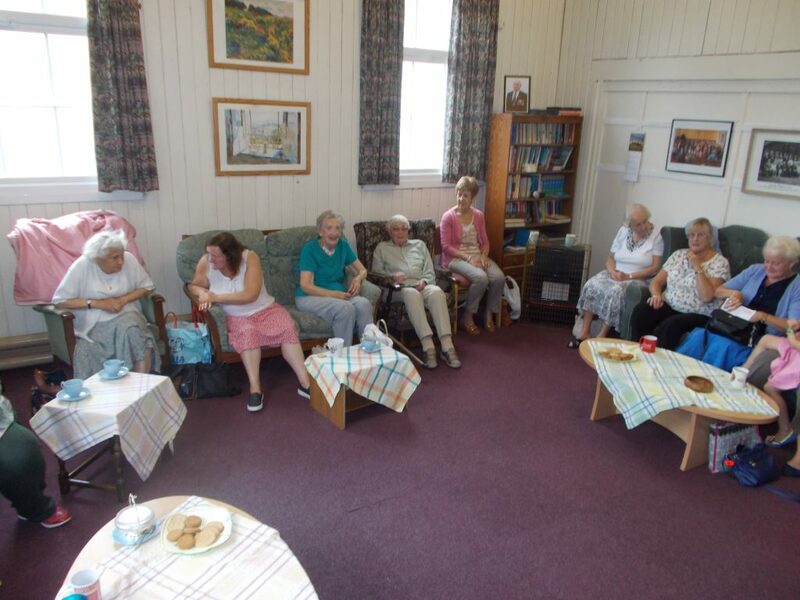 A coffee morning is held every Tuesday between 10 o’clock and 12 noon. We meet in the meeting room in the church hall building and everybody is welcome. Why not join us for fellowship and chat? … and a cup of tea or coffee. The Seacombe Singers were formed in 1982 as a church singing group for young people. The group was originally called The Seacombe Young Singers but, as the years went on, the word ‘young’ was dropped from the title. The Singers perform during worship and have led worship in our own church and others on many occasions. The Sjngers normally meet on a Monday evening in the church hall when they are preparing and practising for future services or events. The Seacombe Players is the church drama group for members of the fellowship of all ages. As well as contributing dramatic presentations in worship, the Players also stage two or three productions during the year – usually staged in the church hall. Typical of these are pantomimes, whodunit? evenings, variety shows, and plays. The Players meet on Friday evenings when they are rehearsing for a future production.